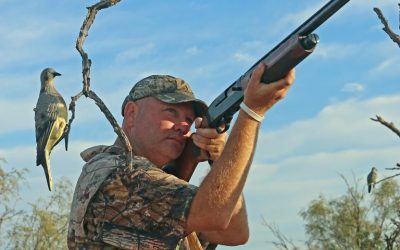 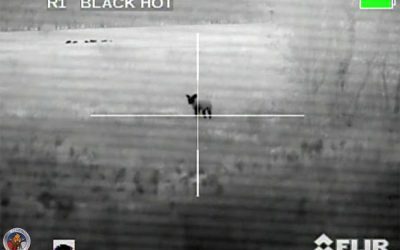 Todd Huey discusses the best times to hunt hogs, day vs night, full moon to no moon, time of year, weather. 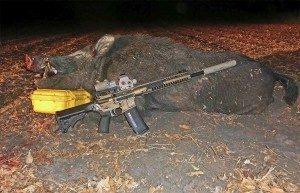 Todd Huey talks about how he got started in night hunting. 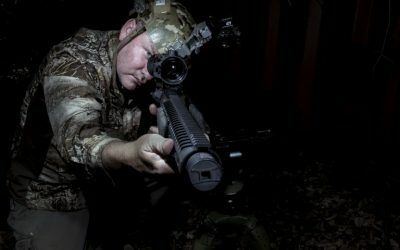 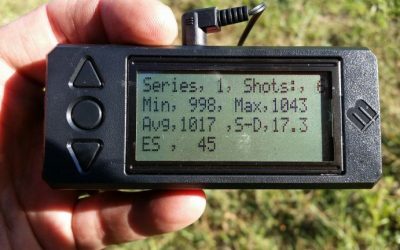 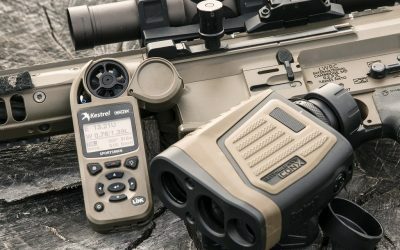 Review: Pulsar XP50 Trail thermal weapon sight.